Rick And Morty Spaceship Car Sun Shade – AWESOMAGE! Wubba Lubba Dub-Dub! 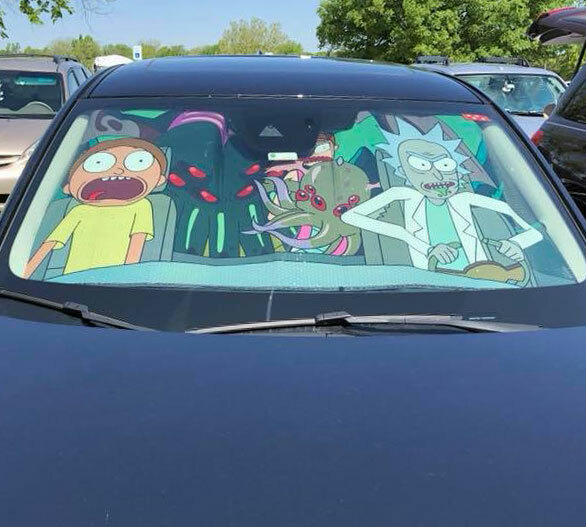 This fun sunshade from Rick and Morty protects, cools and blocks out UV rays.